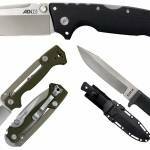 Every year in January, knife companies show off upcoming wares to the world at SHOT Show. 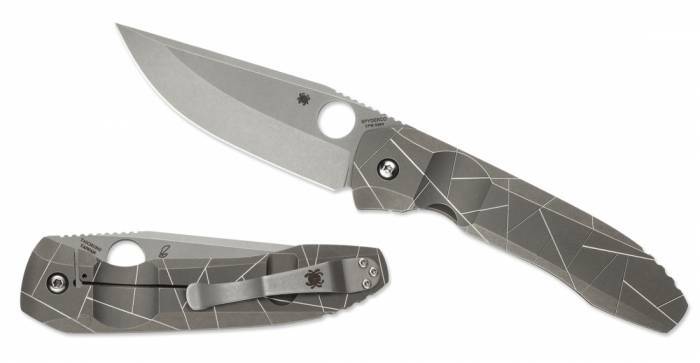 This edition of The Cutting Edge previews the brand Spyderco for 2019. 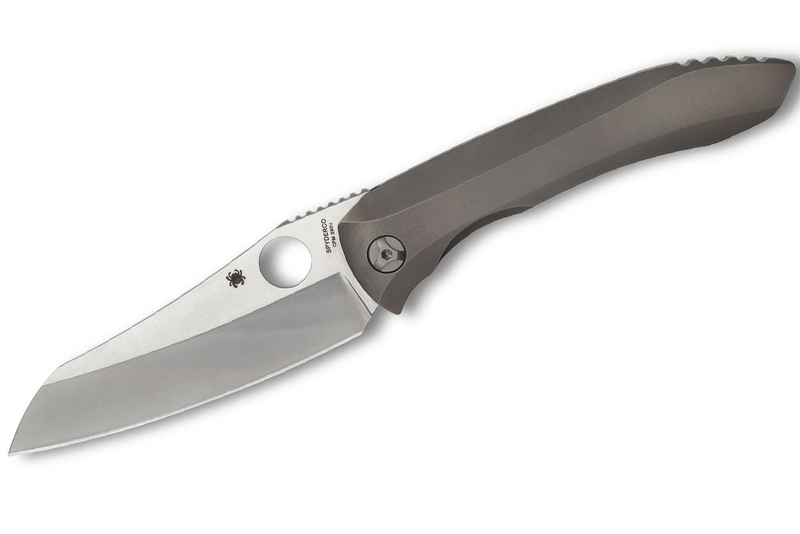 Spyderco offered a slim release for 2019. It only had three new folding knives, two of which are variants of old knives. I will walk through the notable releases and then give a collective letter grade (A-F) for the brand, as well as list the most compelling knives, shown as “instabuys.” All prices are MSRP. While Spyderco didn’t announce many new knives this year, it showed many knives last year that still haven’t hit the market. But the brand should still release some great knives out of Golden, Colo., in 2019. Spyderco’s showing last year was probably the best single-year lineup in the last decade. The sheer scope and scale of the knives it showed off were incredible. As 2018 lapsed, many knife knuts were disappointed that much of that showing had yet to materialize. The pushback on this point means that Spyderco probably has more in store for 2019 than it’s showing but will keep it under wraps to avoid repeating its 2018 mistake of overpromising and underdelivering. Still, it’s worth pointing out that more than a few knives the brand showed in 2018 are worth waiting for in 2019. This list includes the Dmitri Sinkevich-designed Drunken, a super-premium production folder with sculpted carbon fiber handles and S90V blade steel. The Drunken’s street price is quite a whopper at $410. The manufacturer here is Spyderco’s Taiwan facility, so you can bank on superior construction and fit and finish. The price does reflect the incredible tech the knife contains. It’s only Spyderco’s second full-integral folder. As a collab with famed integral custom maker Peter Rassenti, the Paysan looks to be a high watermark in Spyderco’s history. The original integral, the community did not receive the original Nirvana well. It’s clear from even production prototypes that Spyderco learned its lessons, thinning out the blade and working on the lock to prevent lock stick. The integral design is really something of a marvel: The brand crafted the handle from a single piece of material and cut the blade well into the hunk of titanium. The overall result is a remarkably strong and light knife — and a huge amount of machining and material waste (hence the cost). The only truly new folder for Spyderco is the Ikuchi, a collab between Paul Alexander and Spyderco. This one is a real stunner. It has a very slim profile, especially for a Spyderco. It lacks both a functional thumb hole and a flipper tab, making the knife extremely narrow. 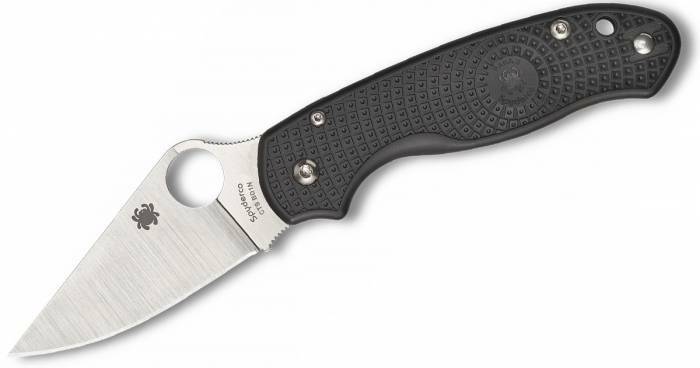 Spyderco calls the deployment a “wheel flipper,” which is Spyderco speak for a front flipper. This is my favorite form of deployment on a knife and is a Spyderco first. The knife has S30V blade steel and is a real spec beast, sporting a 3.1-inch blade but only weighing 2.1 ounces thanks to sculpted carbon fiber scales. At $130, this is an interesting knife that doesn’t cost all that much for a Spyderco. Its MAP price hike last year makes this something of a value in its lineup. The last two knives are variants on old knives. First, there is the ParaMilitary3 Lightweight, which is an FRN version of the smash hit Para3 from last year. This looks like a strong seller at $91 street price, a true rival for the Delica. But for me, the ergonomics of the Para3 are all off. If I were looking for a knife like this, I’d opt for the FRN Chaparral every time. Easier carry, better slicer, and lighter—the FRN Chaparral beats the FRN Para3 in almost every way. Then there is a black-bladed version of the Efficient. This is a competent budget knife, but, as usual, I hate coated blades. Spyderco showed off two fixed blades, a budget version of a Phil Wilson design. It had two Phil Wilson designs before, but they were exceptionally expensive. This budget design was shown in 2018 but has yet to come out. The other fixed blade is a collab with professional fisherman Lance Clinton. It looks quite good. Grade B+: 2019 looks like the year Spyderco releases its 2018 lineup. That’s a bit of a shame for knife knuts addicted to new knives. However, regardless of when it was first shown, what we’re getting looks amazing. Had Spyderco not shown off as much stuff last year and saved the products it’s releasing this year, the grade would have been an A- last year and A- this year. As it is, the brand got an A+ and a B+. The Ikuchi is the only truly new folder, and it’s a great piece. Instabuy: Spyderco’s entire 2019 folder lineup looks like a must-buy. The problem is it’s only one knife, the Ikuchi.